H-10-44 276 Oklahoma City in August 1973. 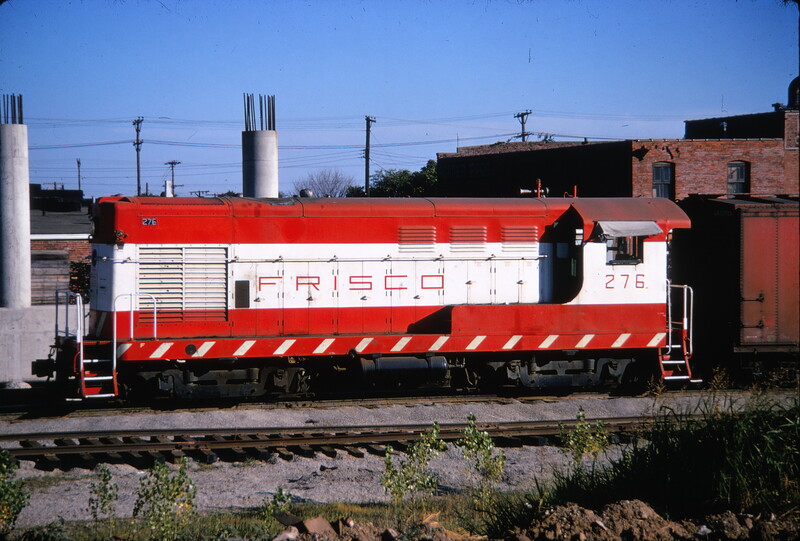 This is in Oklahoma City switching the west end of East Yard. 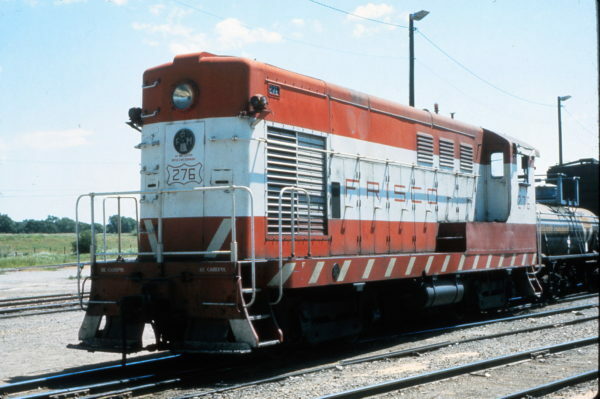 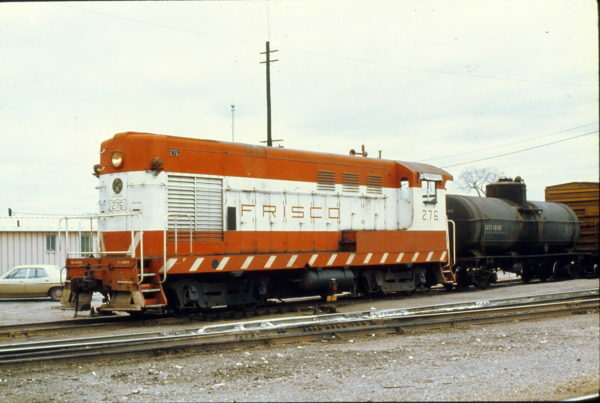 In that time frame Oklahoma City had two Fairbanks-Morris H-10-44’s assigned for yard switching; the track arrangements look familiar. 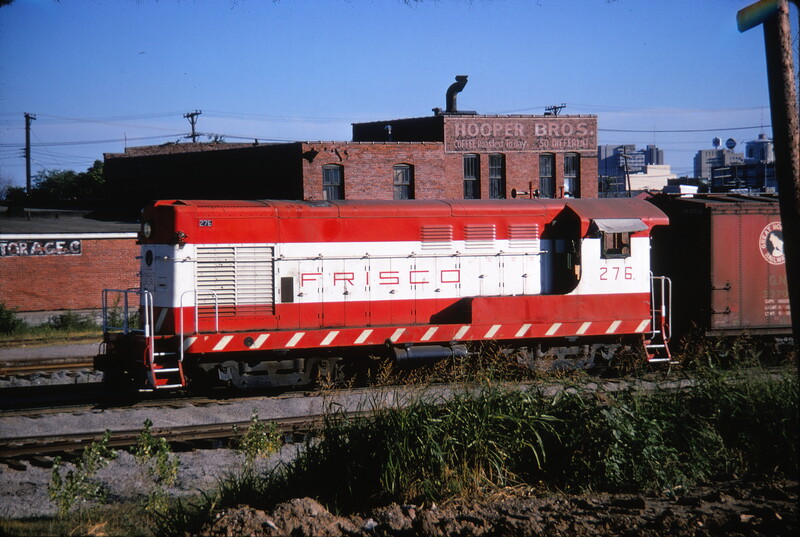 H-10-44 276 at Oklahoma City, Oklahoma in March 1973 (Trackside Slides).